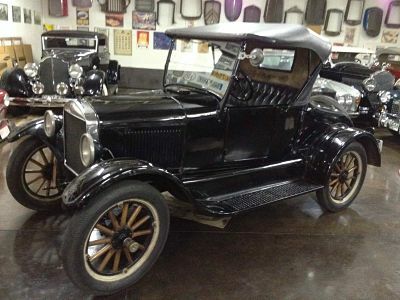 Model T Ford Forum: Thanks and some questions. 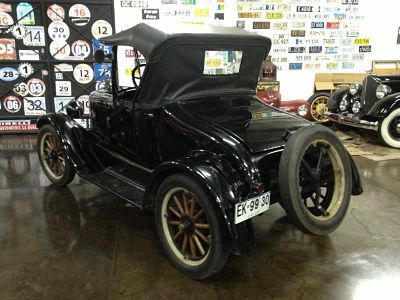 Model T Ford Forum: Forum 2014: Thanks and some questions. I wanted to thank all the people who help me with my car but spatially thank Craig Anderson, central Wisconsin, Steve Jelf , Parkerfield KS , Harold Schwendeman - Sumner, WA , BRENT MIZE , Hap Tucker in Sumter SC , Mark Strange, Hap Tucker in Sumter SC, Bob Cascisa - Poulsbo , Washington; I appreciate all the tips and recommendations . I fixed the tester coil and works very well , and recommendations they gave me were of great help. About the car i fixed many details in the engine and the electric system. I just have a detail with the front lights, only Works lowlights and the highlights don´t work. I check the wires and the switch and they are fine. And i check the light bulb and the strand looks well. Any idea of which could be the problem? 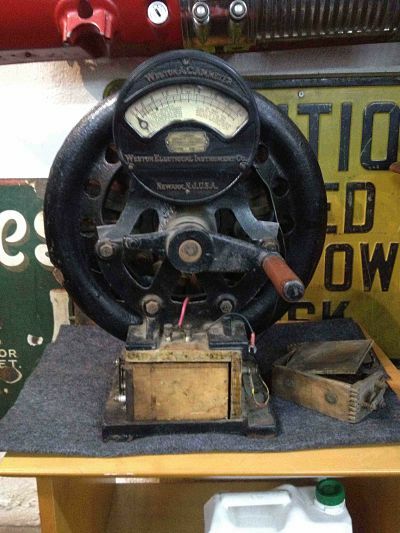 I leave you some pictures of my Ford 1926 and the Coil Tester. Es bonito coche, y me gustan mucho los Packards. What is the red car in the second picture?? Luis: Check the thimble on the back of the headlight the wires are held in by screws and may be broken or loose. 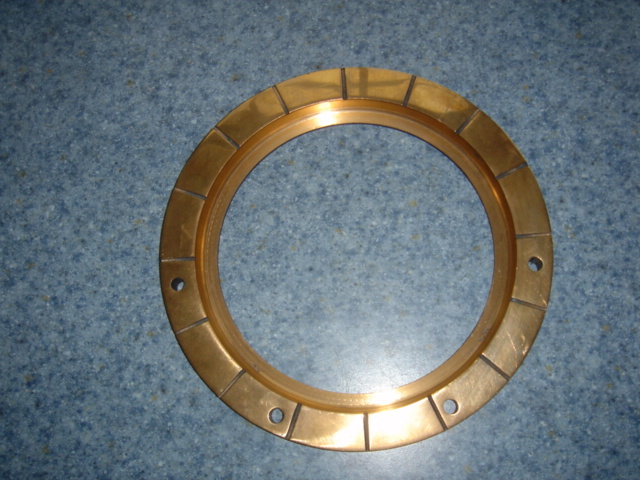 You can obtain a new spark ring for your coil tester from Bob Scherzer. Are you still doing coils. Tried to PM you, but website says a file is missing.